First published in 1938 by Martin Secker & Warburg Ldt. 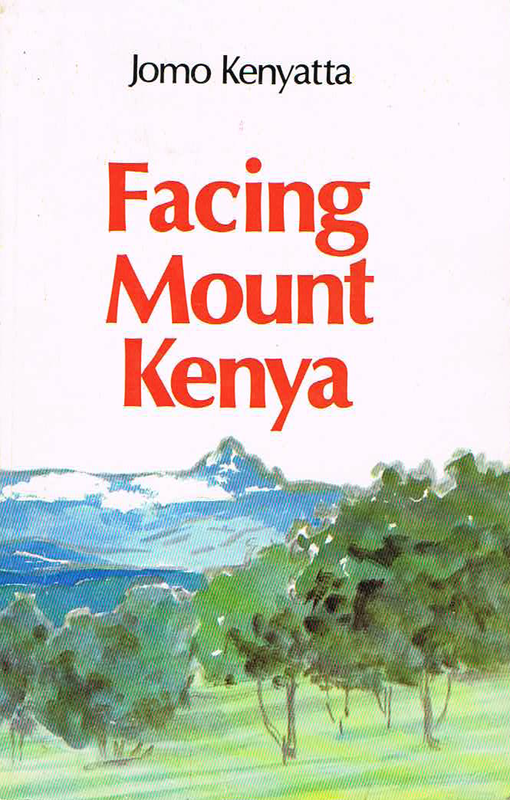 Besides its continuing value for an understanding of the problems of Kenya, Facing Mount Kenya has an enduring place in the literature of social anthropology. As Professor Malinowski wrote in this introduction, it '...is a rellay competent and instructiva contribution to African ethnography by a scholar of pure African parentage... As a first hand account of a representative African culture, as an invaluable document in the principles underlying culture-contact and change; last, but not least, as a personal statement of the new outlook of progressive African, this book will rank as a pioneering achievement of outstanding merit'.